Rent-to-Buy £85 per month (inc. vat). Rent-to-Buy £99 per month (inc. vat). Rent-to-Buy £129 per month (inc. vat). Rent-to-Buy £199 per month (inc. vat). Weight 110.0 kg 242 lbs. 9 oz. I have just retired and have also retired from my semi-pro keyboards job as resident in a Northern Club. It went down to one night a week and the scene in social clubs is dying and has been for years now. I just need to get back to having a good keyboard (piano) at home and sell the rest of my gear. 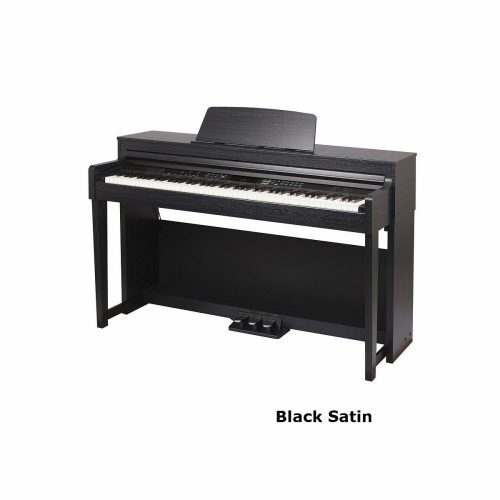 A digital piano would suit me as it gives me the feeling of still playing with other musos and for this reason alone I want a good quality Digital Piano , preferably mini Grand or Baby Grand with the full works. 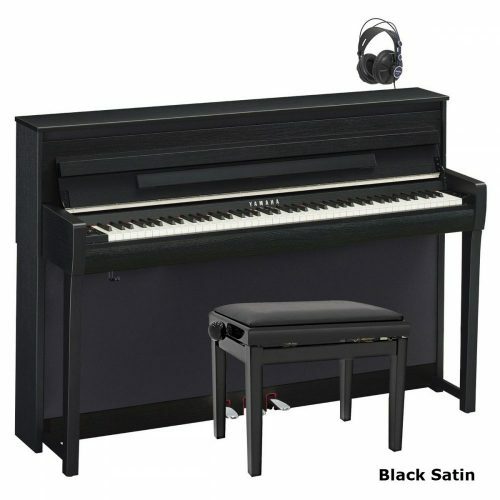 What’s your opinion of the Kurzweil range of Digital Pianos Mini and Baby size. I ‘ve played Kurzweil synths in the past and they have been first class but I don’t know about the pianos so perhaps you could advise me . 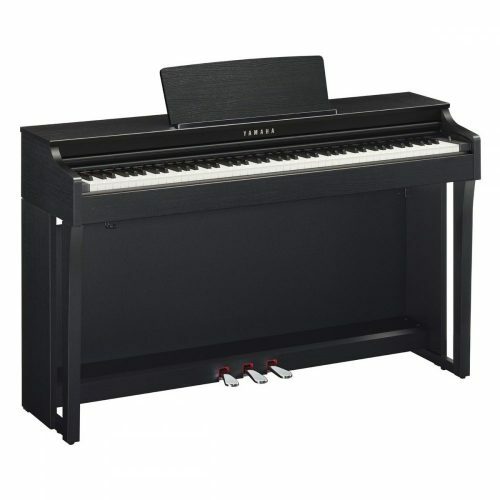 I would be looking for a piano in December so if you can advise and even supply at the time I would be interested . In the meantime please resend the link I should have downloaded and printed out. Broadway BG2 and Kurzweil MPG100. keys and sounds lovely. The price is £2,999. good value for money. The price is£2,795. looking (as my mother used to say). Let me know if you would like more advice.